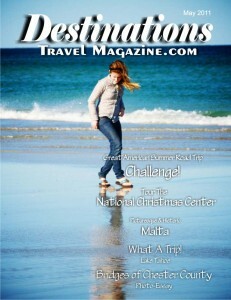 The new May issue of Destinations Travel Magazine has just been published and is now available! 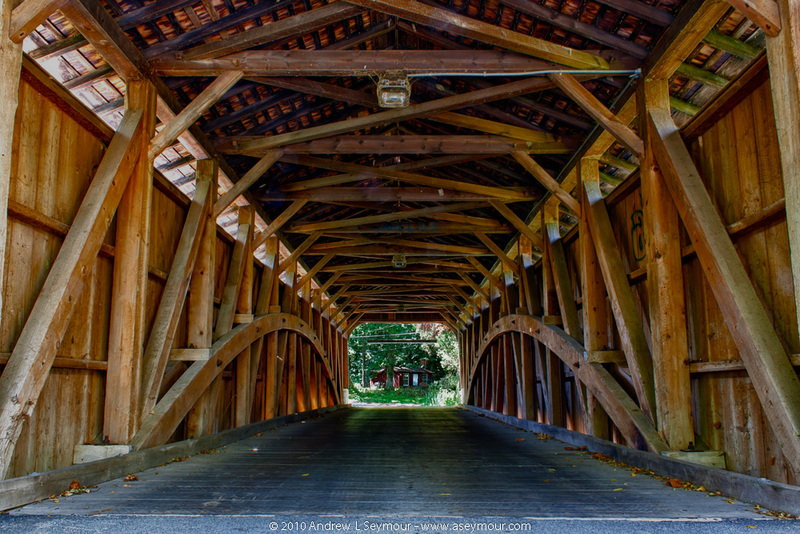 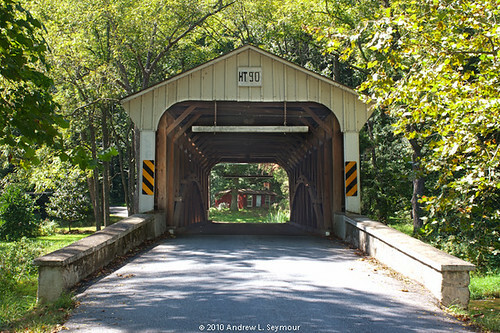 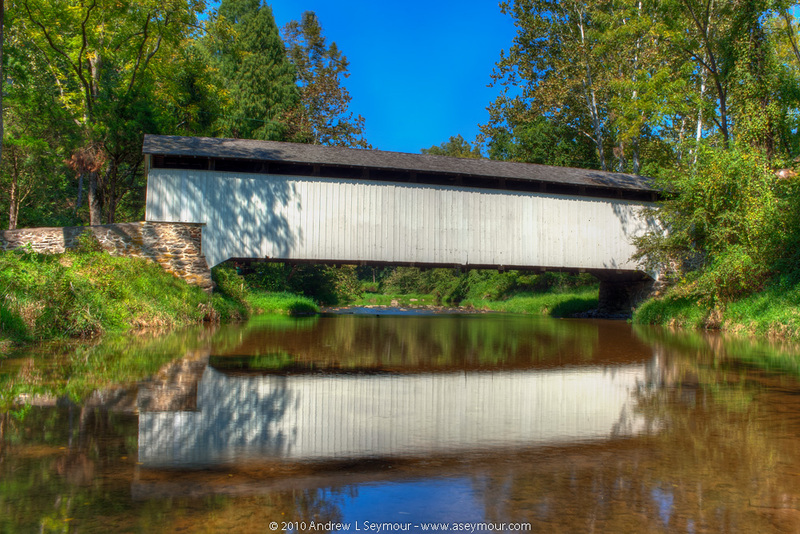 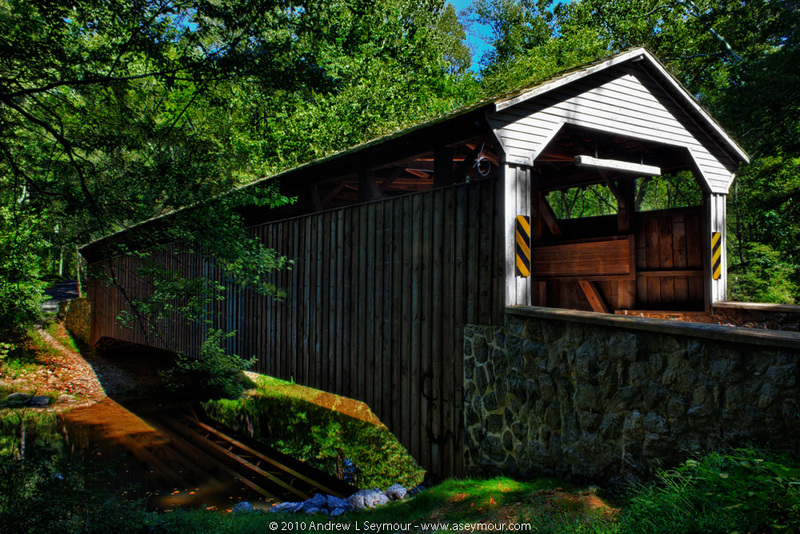 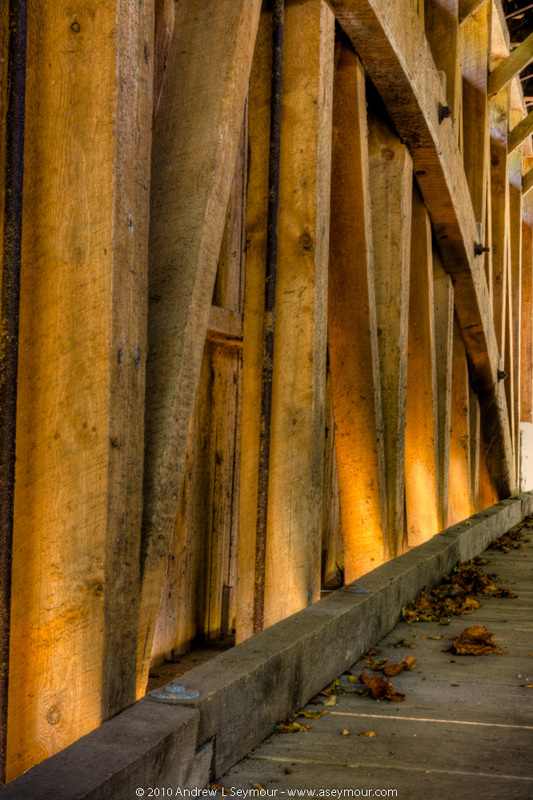 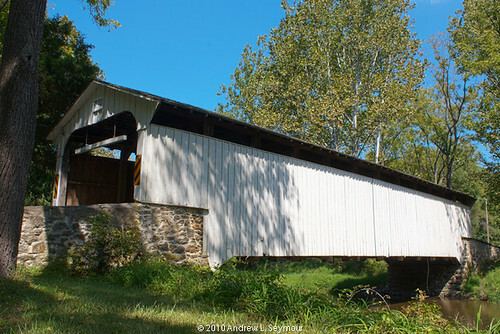 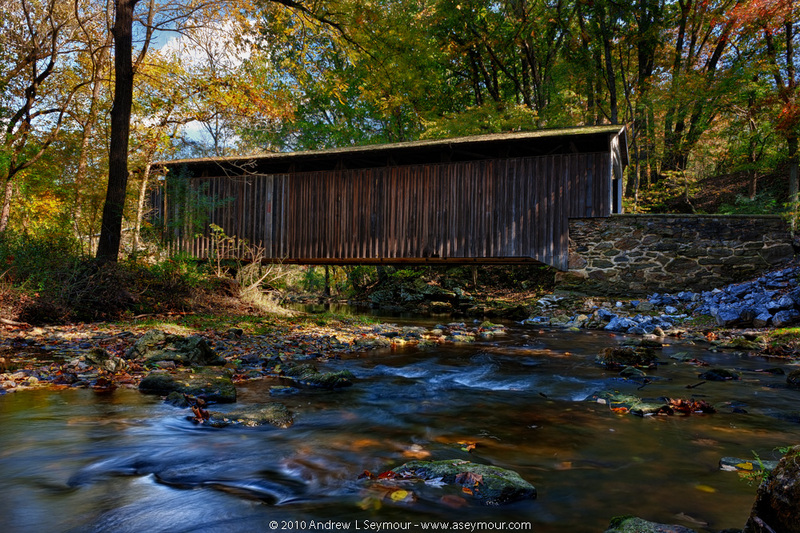 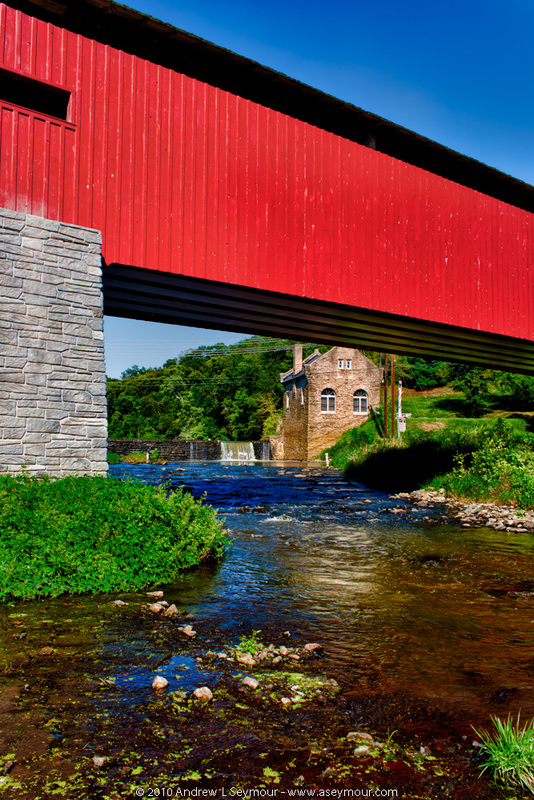 Once again, Darlene Perrone has done a great job of putting this issue together, which also includes Day 2 of the “Covered Bridges of Chester County“! 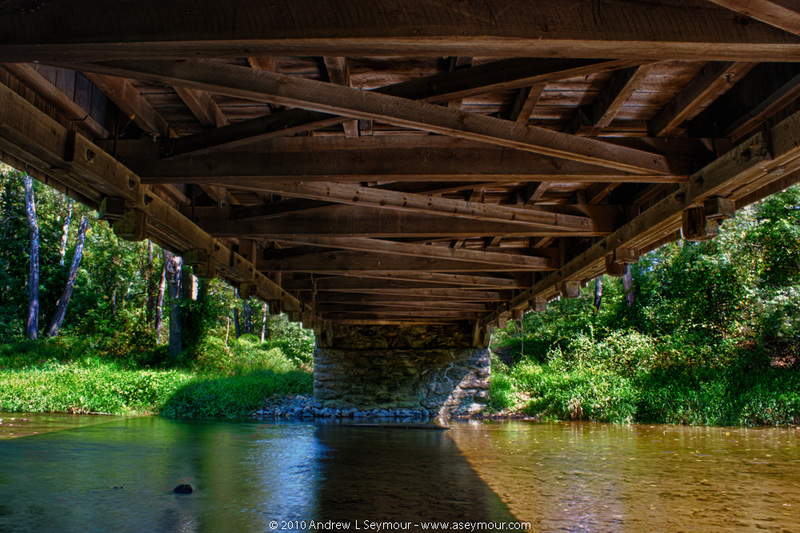 I encourage you to take a look at this wonderful issue!